The other thing that has happened recently in my life is I have downloaded Pokemon Go. I understand fully that this is not a board game but its daddy is a card game and so with it being so relevant right now I thought we could have it as a side topic. Q1: Do you have an addictive personality, what makes you think that? 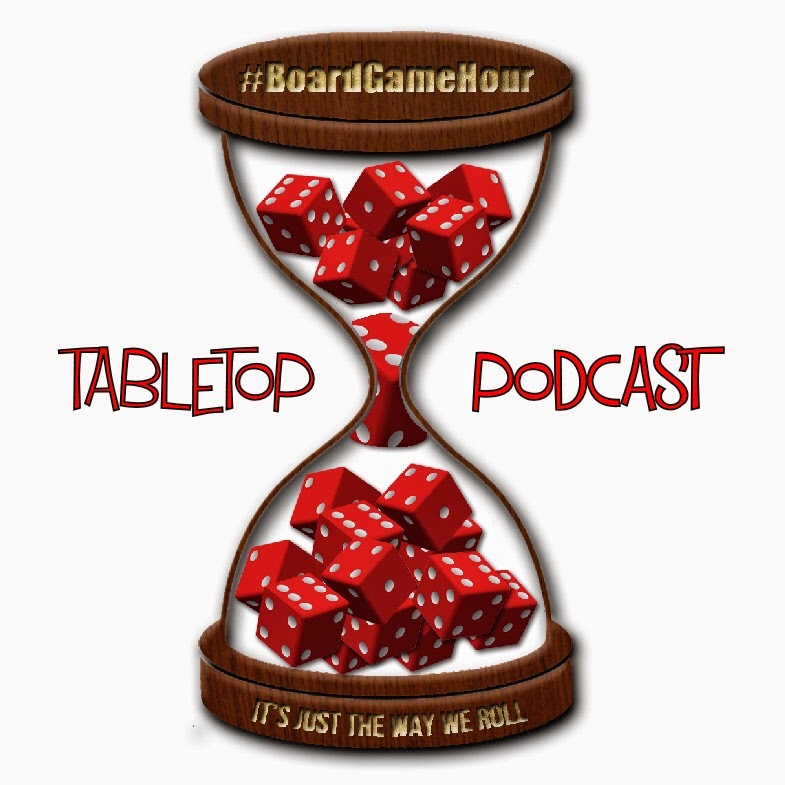 Q2: Would you say you are addicted to board games? 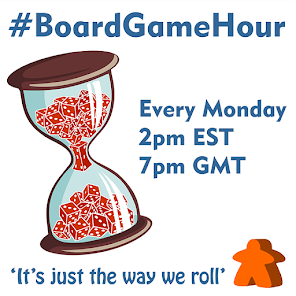 Q3: What makes you want to go back to a board game over and over again? Q4: What are your top 3 addictive board games? Q5: What mechanism would you say is most addictive? Q6: Is there one theme that you go back to over and over? Why? Q7: Would you say co-op or conflict games are more addictive? Q8: What tips would you give to someone wanting to design an addictive game? Q9: Are you more addicted to buying board games or playing them? Q11: Do you think Pokemon Go is a good thing in general? Why? Q12: Would you like to see more games like Pokemon Go?